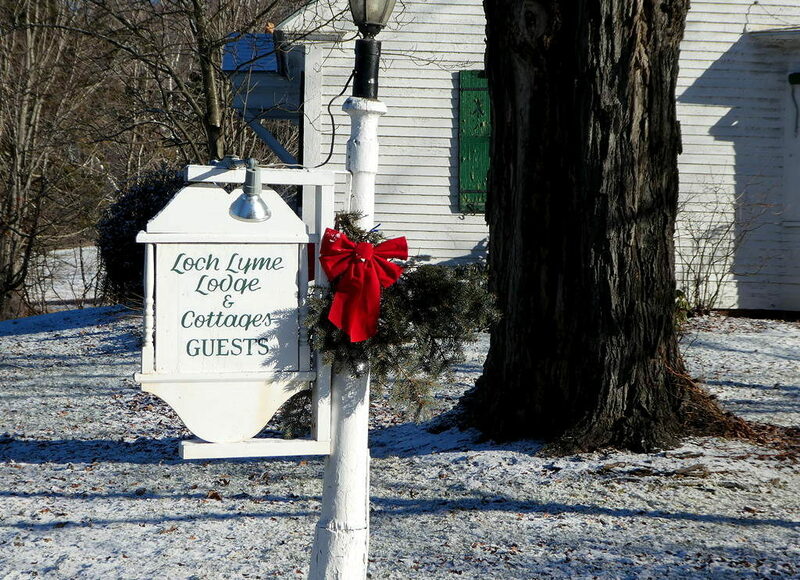 Put Loch Lyme Lodge in Someone’s Stocking! The Restaurant @ Loch Lyme Lodge opens on June 22 and runs through Labor Day. Same delicious fresh and local food. Plus don’t forget the outdoor Wednesday and Sunday buffet meals with live music! Planning a wedding or know someone who is? Loch Lyme Lodge is the perfect venue. We’ll help you get all your ducks in a row so you can enjoy a relaxing and fun filled weekend with family and friends. From all of us at LLL to all of you, Happy Holidays! Happy New Year!